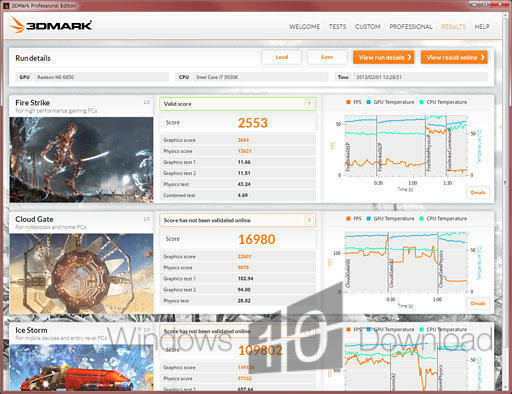 3DMark is a computer benchmarking application developed to assess the performance of your computer’s graphics card. The program is able to measure the hardware capacity of various devices, from tablets and smartphones to personal computers. Everything you need to test your PC, notebook, tablet and smart phone in one app. 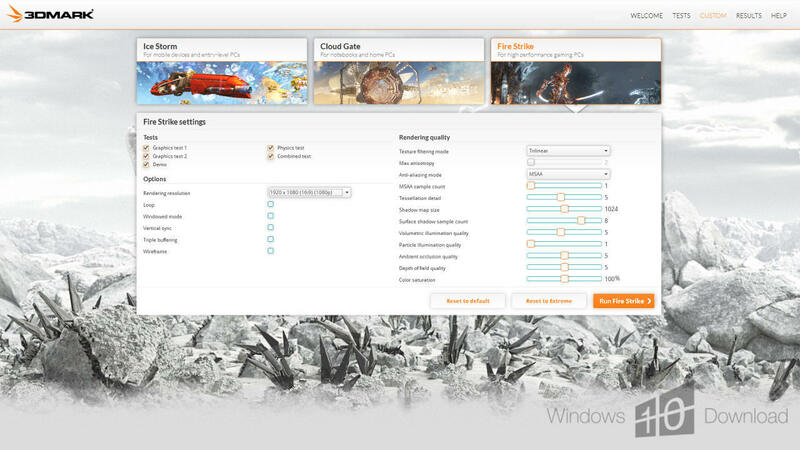 Includes new Fire Strike Ultra test for 4K gaming PCs. 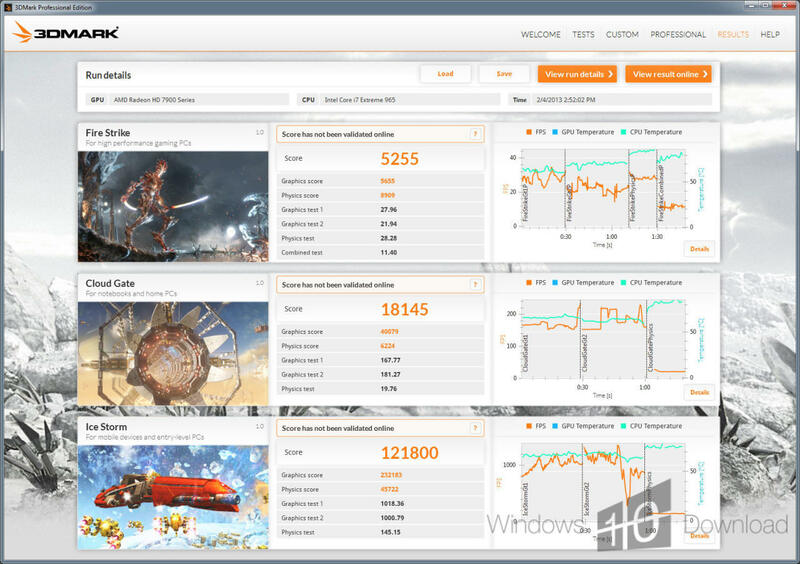 Can your PC handle the world's first 4K gaming benchmark? Fire Strike Ultra's 4K UHD rendering resolution is four times larger than the 1080p resolution used in Fire Strike. 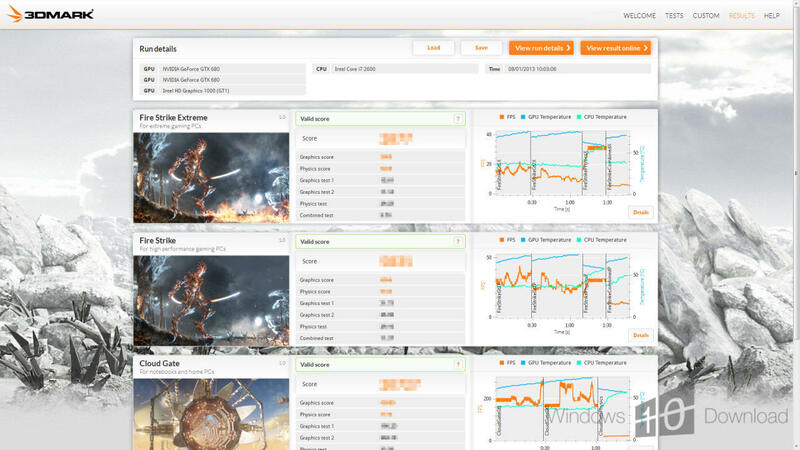 A 4K monitor is not required, but your graphics card must have at least 3GB of memory to run this monstrously demanding benchmark.